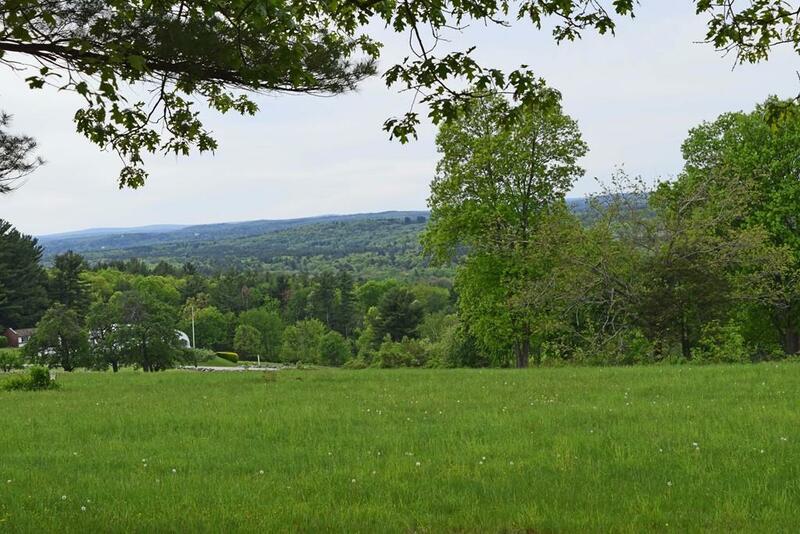 2 lovely acres on renowned Prospect Hill, sited on this most scenic hillside with northwest views to mountains. Present entry is through a gateway to open field with elevated home site. Permitted 5 bedroom septic redesign by Seller. Installation of septic, and well are Buyers responsibility along with permits for driveway, and building. 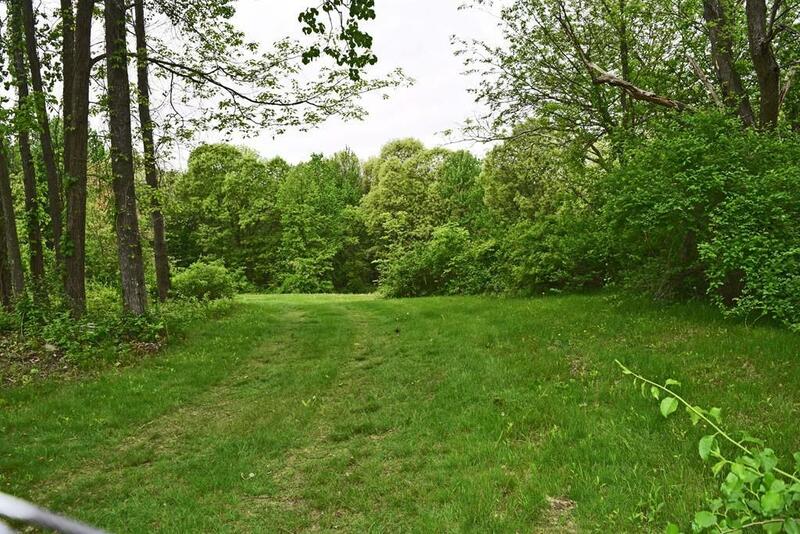 Conservation land on opposite side of road - a short walk to beautiful woodlands with a trail network on over 100 acres of beautiful nature! 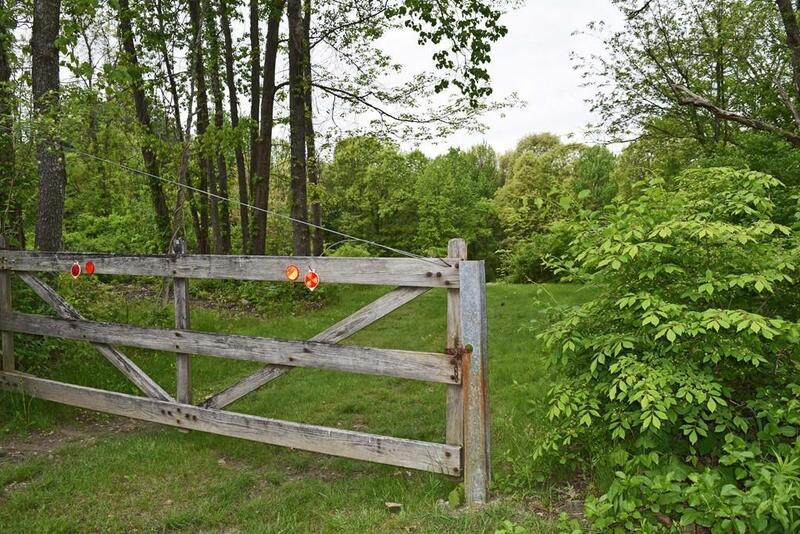 Part of a 19 acre parcel, this lot is available separately or with the total acreage. A beautiful hillside with Fruitland Museums a short walk which includes a restaurant, outdoor concerts, hiking and cross country ski trails, and events throughout the year. This home site on this historic hill is a beauty and rare offering. 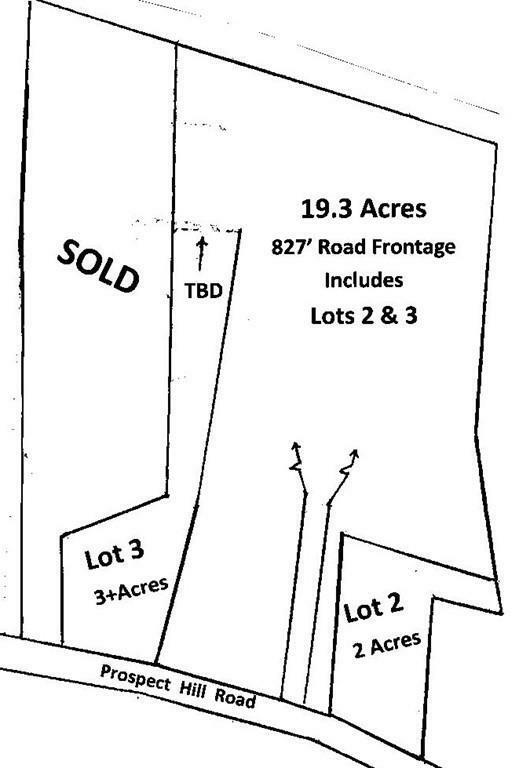 Easy to show - Call Listing Agent for details, land plans, and all appointments to show are accompanied. Listing courtesy of Nancy Hazel of Hazel & Company. Listing provided courtesy of Nancy Hazel of Hazel & Company.